Didn't win the last Kindle Giveaway Event? Here's another one for you. This is going to be a quick one. It'll only last 5 days so get your entries in quick. 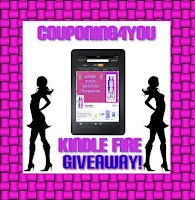 The kindle is sponsored by COUPONING4YOU and is open worldwide. Disclaimer: Please view my full disclosure. Winner will be announced by Couponing 4 You. 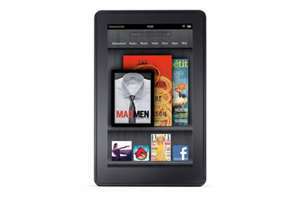 Thanks - would love to win a Kindle Fire !